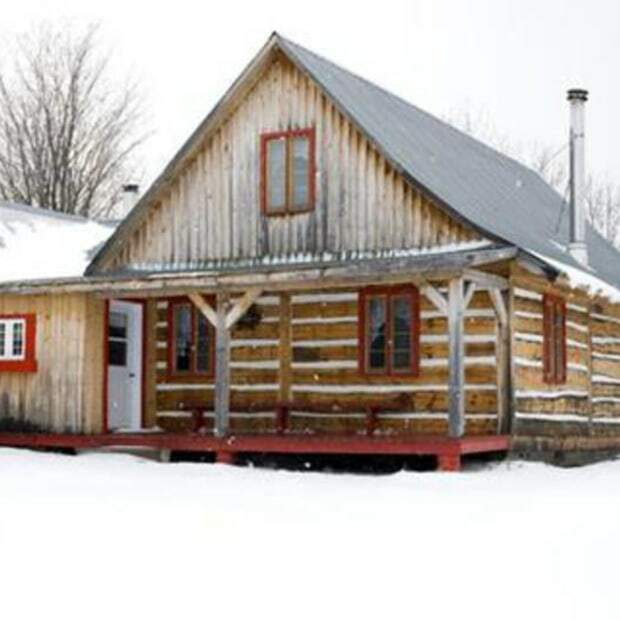 A new maple sugar shack opened in Chelsea in 2015! 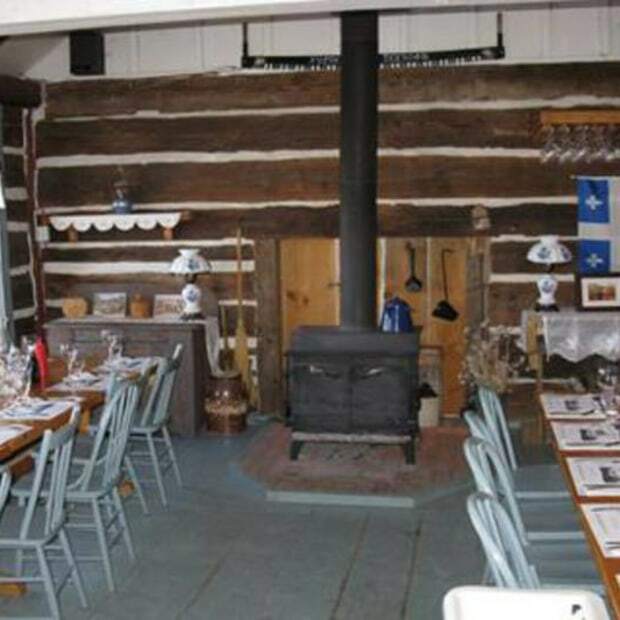 After producing small-run maple syrup for a few years and planting 5,000 grape vines in June 2014, the owners of this family-run business built a brand new reception hall to welcome visitors during maple syrup time, and to provide a beautiful venue for weddings and corporate events. 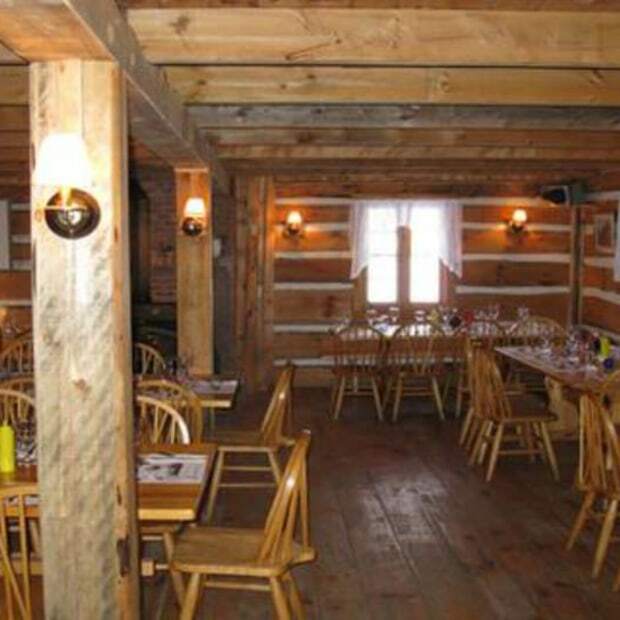 They’re delighted to invite you to enjoy a hearty traditional meal at Chelsea’s newest sugar shack.